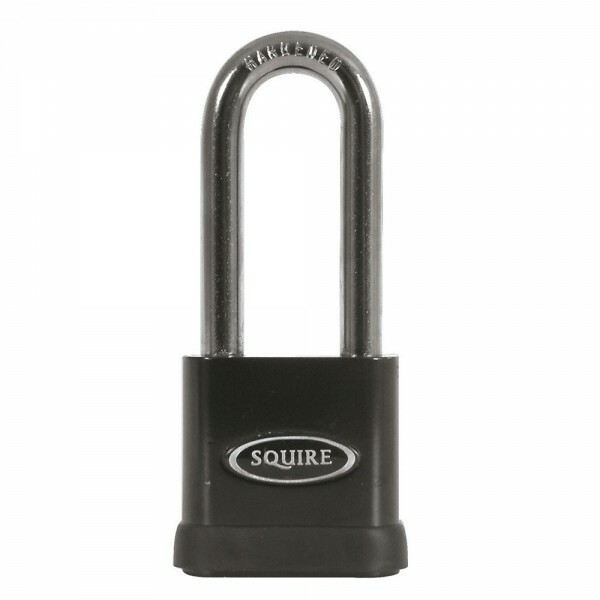 The Stronghold 65mm padlock combines compact design with market leading product performance. Designed to resist the harshest attack these locks can also function reliably in the very worst weather conditions. 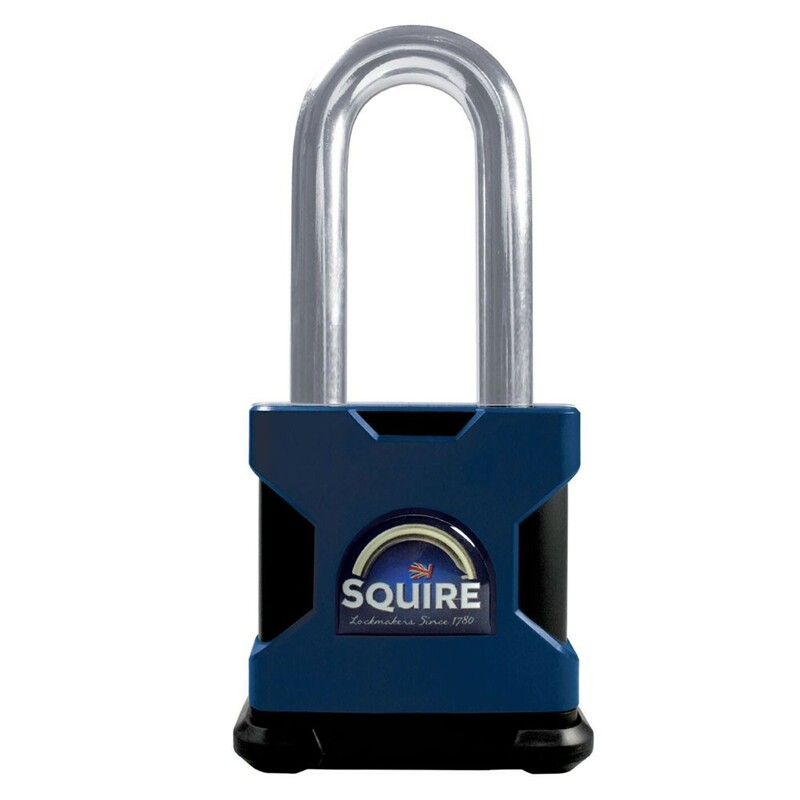 Squire’s distinctive cover has been designed to fully protect the lock body and key cylinder from exposure to the elements of rain, snow, ice and the sun. It is made of highly durable, high impact ABS giving the lock excellent resistance against extreme weathers, dirt and sand. Rekeyable 6 pin tumbler cylinder and key retaining (the key cannot be removed from the lock without the lock being returned to the locked state).